New Delhi: At least four Leopards have been poached and their body parts entered into illegal wildlife trade every week for at least 10 years in India, according to TRAFFIC’s latest study “Illuminating the Blind Spot: A study on illegal trade in Leopard parts in India” launched today by Dr Divyabhanusinh Chavda, President, WWF-India. The study documents a total of 420 seizures of Leopard skins, bones and other body parts reported from 209 localities in 21 out of 35 territories in India during 2001–2010. Statistical analysis is used to estimate the additional levels of “undetected trade” and concludes that around 2294 Leopards were trafficked in India during the period—an average of four animals per week over the 10 year period. Leopards (Panthera pardus) are fully protected under India’s domestic legislation, and commercial international trade is banned under CITES (the Convention on International Trade in Endangered Species of Wild Fauna and Flora). “TRAFFIC’s objective analysis has cast new light onto the sheer scale of the illicit trade in Leopard parts in India, which has hitherto been overshadowed by the trade in another of the country’s national icons, the Tiger,” said Dr Chavda at the launch of the report. “Without an effective strategy to assess and tackle the threats posed by illegal trade, the danger is that Leopard numbers may decline rapidly as happened previously to the Tiger” he further added. Uttarakhand emerged as a major source of Leopard parts in trade, while Delhi was found to be a major epicenter of the illegal trade, along with adjacent areas of Uttar Pradesh, Himachal Pradesh and Haryana. Close to 90% of reported Leopard part seizures in India comprised solely of skins, making them the dominant body part found in illegal trade during the 10 year period. Other body parts, particularly bones, are known to be prescribed as substitutes for Tiger parts in traditional Asian medicine. It is believed most Leopard parts are smuggled out of India to other countries in Asia, often via the porous border with neighbouring Nepal. Earlier investigations indicated many of the Leopard parts found for sale in northern Myanmar, northern Laos and the ethnic Tibetan regions of China originated from India. 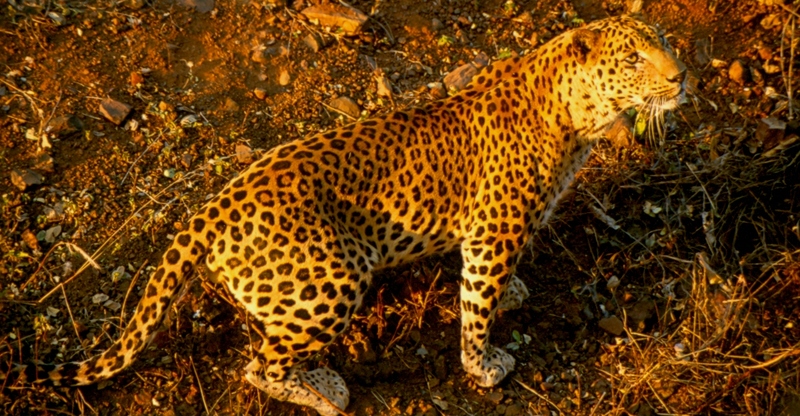 The report recommends the establishment of a Task Force to tackle illegal trade in the areas identified as having the highest levels of Leopard-related crime, as well as better regional co-operation between source, transit and market countries through initiatives such as the South Asia Wildlife Enforcement Network (SAWEN). An official database along the lines of “Tigernet” (http://www.tigernet.nic.in/), used for Tiger conservation in India, would also help monitor the illegal Leopard part trade. Studies are also needed to assess the levels of threat from human-Leopard conflict in the country, according to the report. Ravi Singh, Secretary General & CEO, WWF-India said: “The Leopard is among the most charismatic large animals in the world, and plays an important ecological role in the forests it inhabits”. “Any increase in external market demand could easily lead to a decimation of Leopard numbers in India, but I am hopeful this latest analysis will provide the impetus to catalyse effective conservation action; particularly increased effectiveness of law enforcement initiatives to curtail the illegal trade in Leopard body parts”. 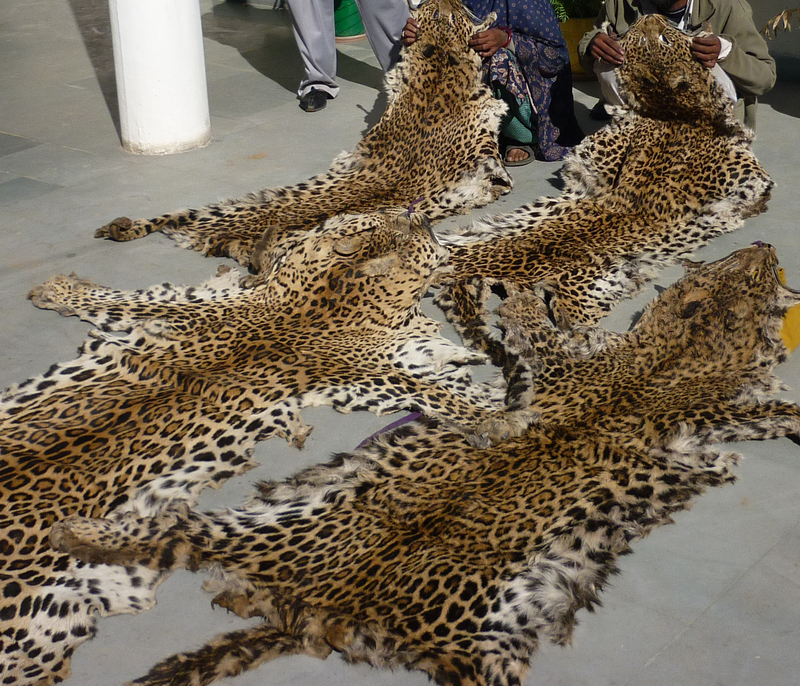 TRAFFIC’s work on the Leopard trade in India is supported by WWF-India and WWF-UK. 2. The chief source of data of Leopard seizure incidents for the period 2001-2010 was newspapers reports and forest department seizure records. Other records of mortality either reported as natural or due to conflict with people were not included.